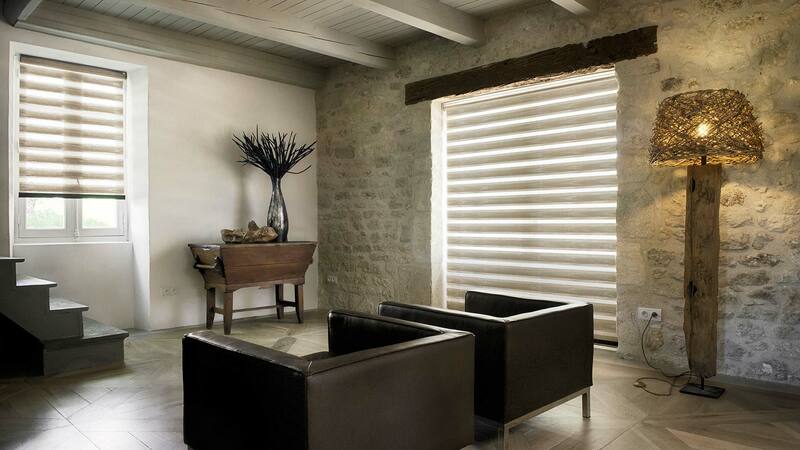 Langguth Design is proud to offer a versatile collection of shades and blinds that perfectly accent your decor. 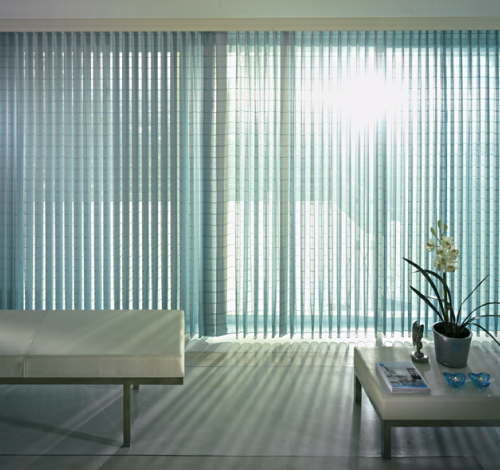 Window shades and blinds, known as hard window treatments, are used to provide light control and privacy. 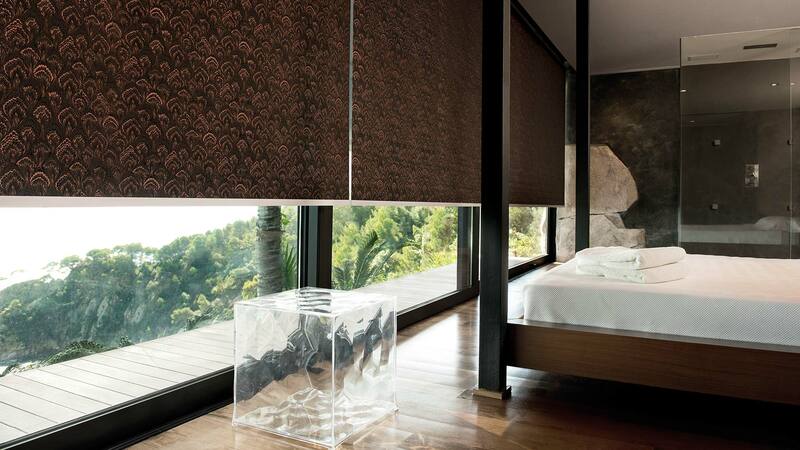 These include roller shades, balloon shades, roman shades, vertical blinds and more. 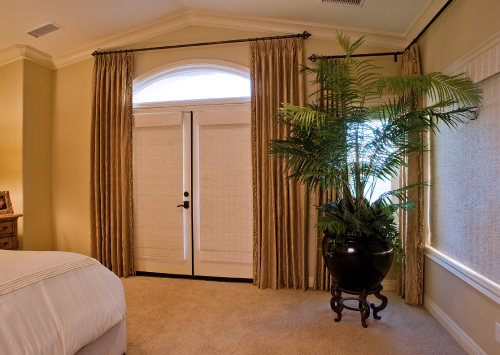 These hard window treatments can be used by themselves as well as a part of a layered treatment. 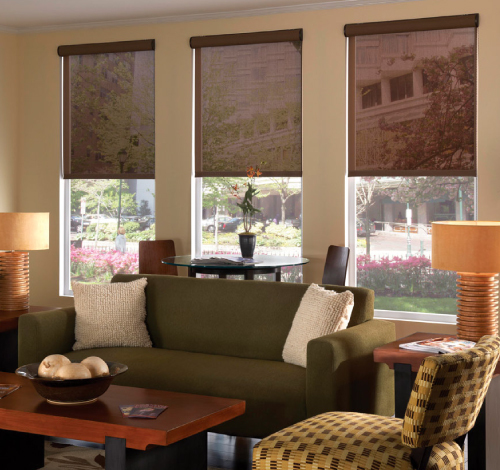 From manual to motorized blinds, we can help you select a window treatment with your family and home in mind. 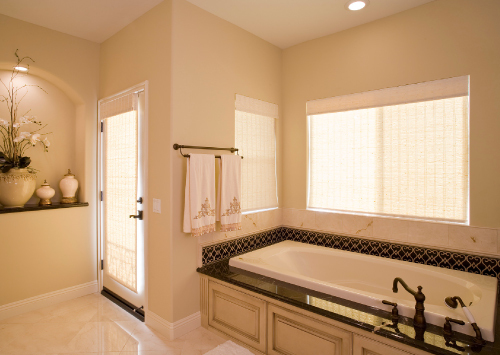 Grandesign Décor, Inc. is a company dedicated to honoring the cultural traditions of our Asian ancestors by offering the finest handcrafted window treatments to our clientele. 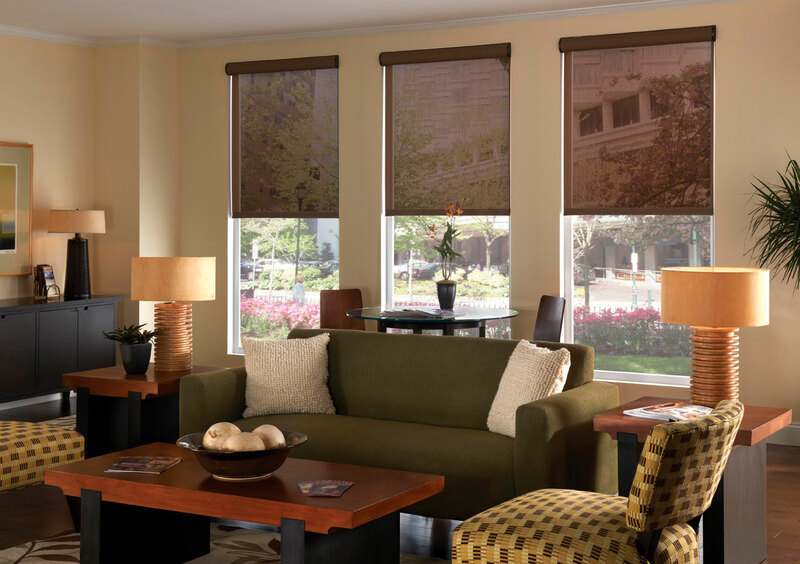 For over half a century, flair21 window treatments and drapery fabrics have been synonymous with the highest quality, fashion-forward design and state-of-the-art textile technology. 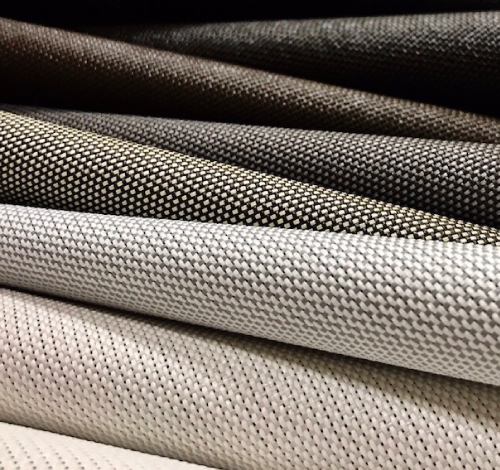 Mermet’s commitment to innovation is transforming our industry from traditional window coverings, to that of a high- performance, sustainable solutions provider critical to architectural planning.